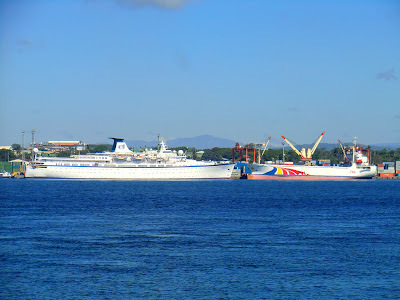 International cruise ship, NDS Voyages "Princess Danae" dropped its anchor for the first time in the Port of Davao in Sta. Ana last March 30, 2012 marking the momentous event as the beginning of the ship's regular route to Davao City in the future. Not only did the successful event give the much needed boost to local tourism, but placed Davao City in the map as a prime cruise ship destination in the Philippines. Davao City's tourism sector is confident that the arrival of Princess Danae will trigger a series of major visits of international cruises and bring-in large revenues as the city's world class beaches, mountain resorts, and urban destinations that are unique only to Davao City would appeal much to foreign tourists. The ship carried 371 French nationals who, upon arrival, were warmly greeted with an hour of cultural shows featuring Davao’s dance and songs, and, thereafter, were taken to selected tourist destinations in the city. 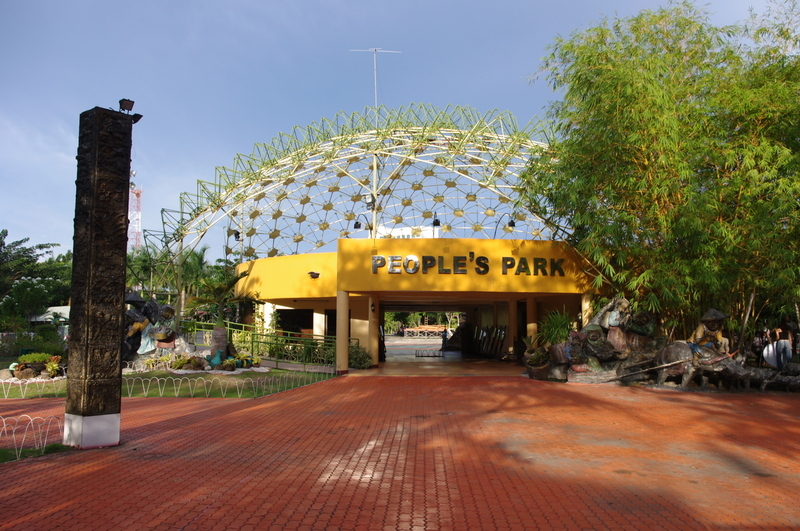 About 300 of the tourists signed up for the city tour while some opted to use their bikes to see what Davao City is all about. 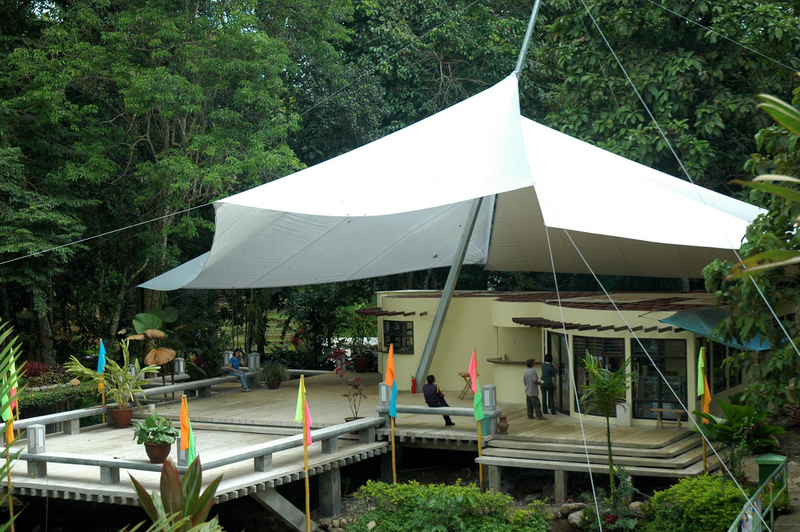 The Department of Tourism (DOT) allotted a budget for the tourist's entire day tour in the city. They were shown Davao’s newest and largest park, the People’s Park; given personal encounter with the eagles at the Philippine Eagle Center in Malagos Village at Calinan; and were also brought to SUL Orchids in Luzviminda Village at Ma-a, given that the French love orchids. 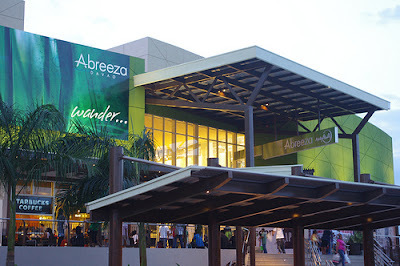 Other tour included shopping at Aldevinco Shopping Center, and Abreeza Ayala Mall. The cruise liner Princess Danae is operated by NDS VOYAGES and Carnet de Croisieres. 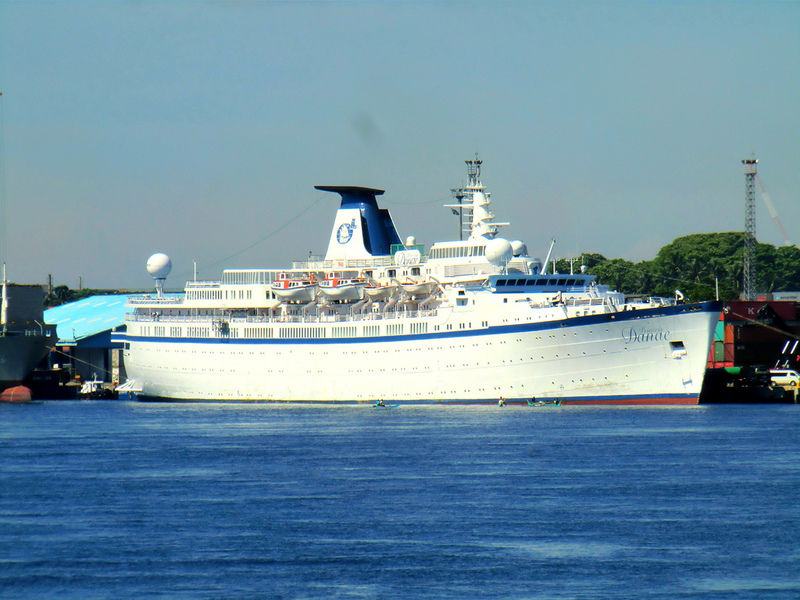 It toured the world in 127 days with 7 cruising and 120 Shore Excursions. 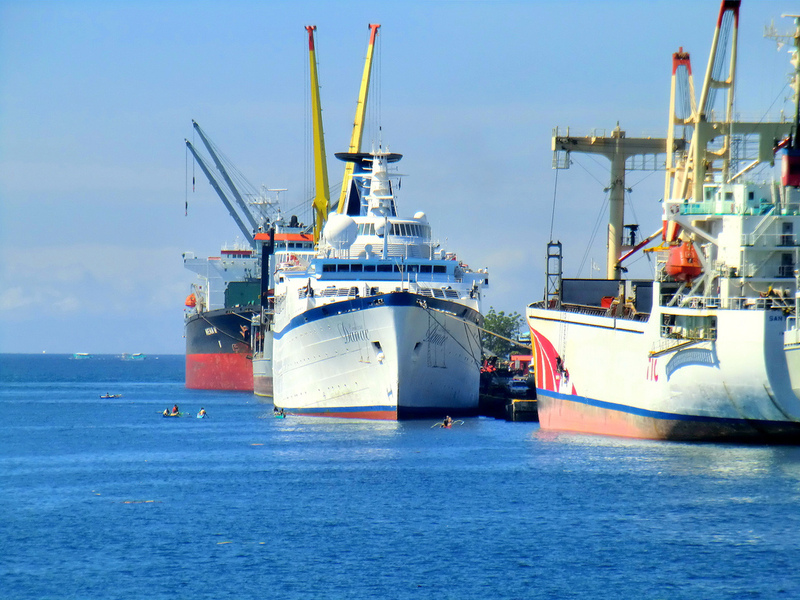 Its ports of call included Cape of Americas, Peru, Easter Island, Polynesia, Australia, New Guinea, Philippines, China, Vietnam, Thailand, and the Mediterranean. 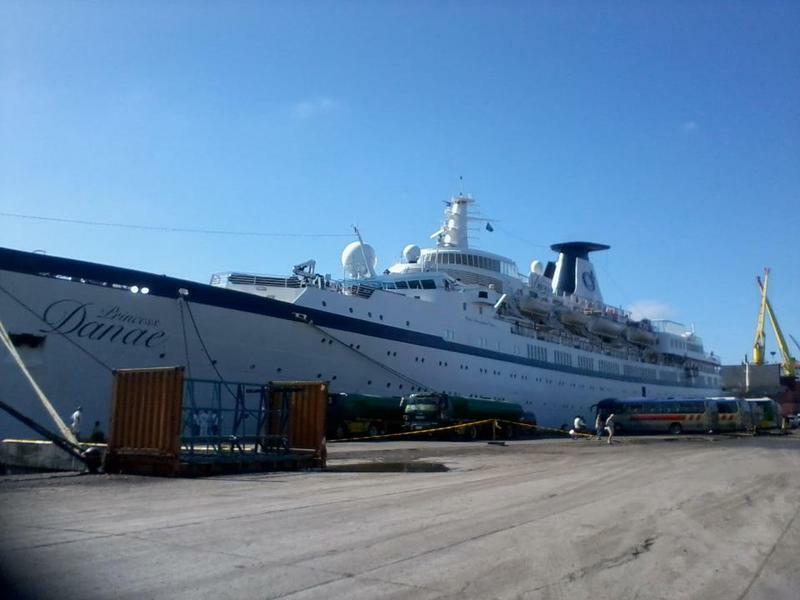 The cruise started January 26, 2012 and ended last May17, 2012.